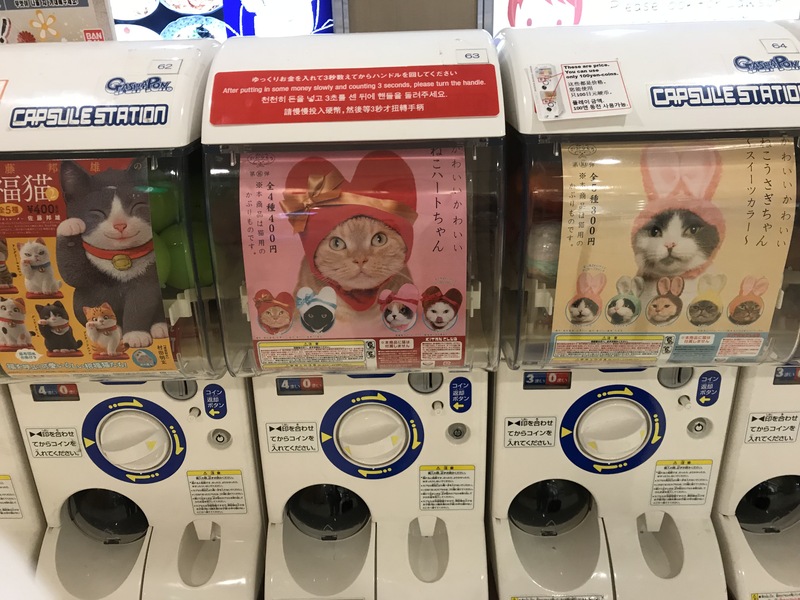 I could say some stuff about the machines which dispense drinks, but this post is specific to the bonanza of capsule vending machines I found at the Narita airport, dispensing little round plastic balls filled with goodies. 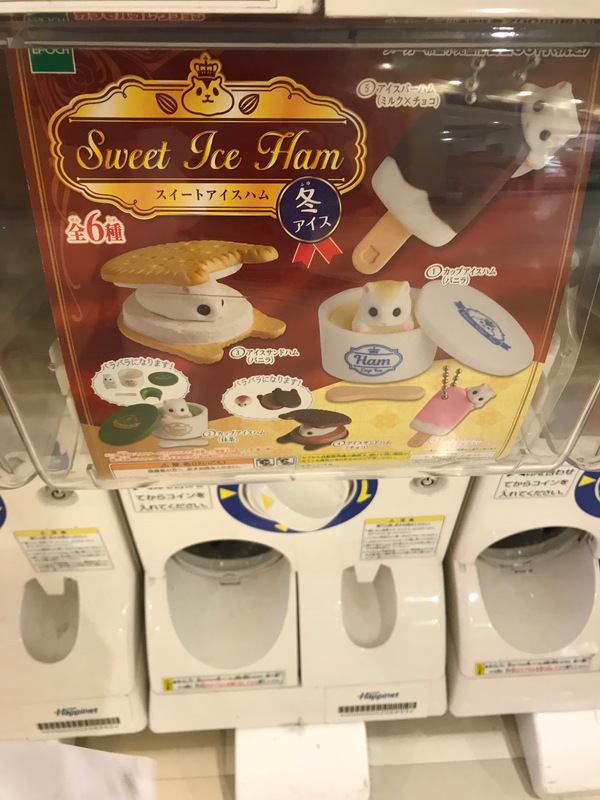 They had dozens of these. 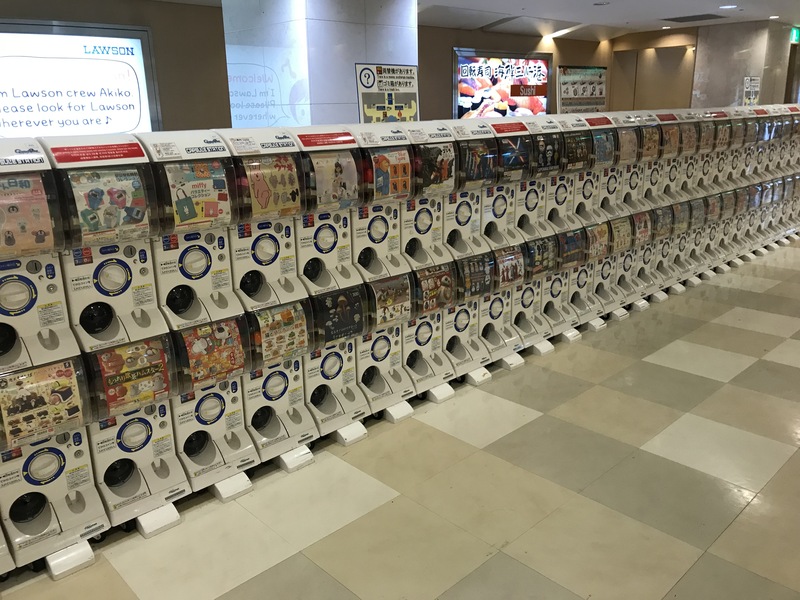 This is just one row! 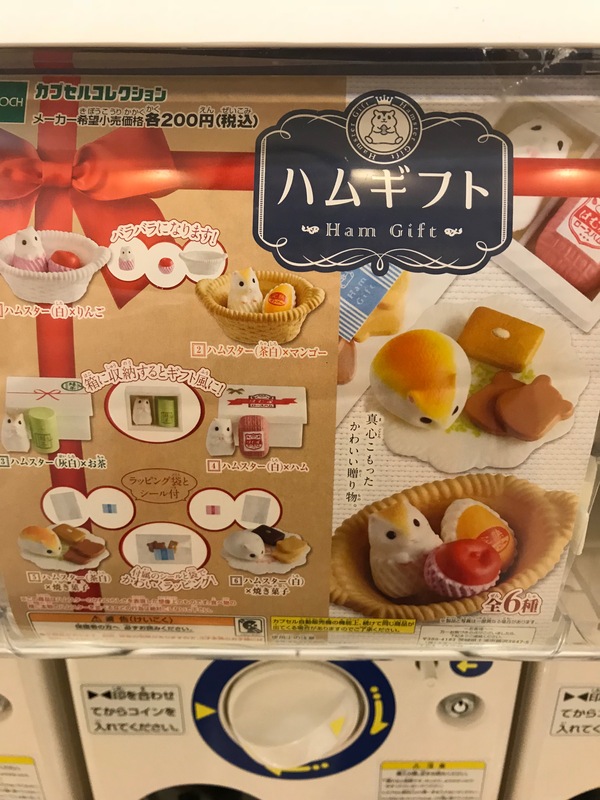 Ham is apparently short for hamster, for those who don’t know what ham actually means in English I guess. 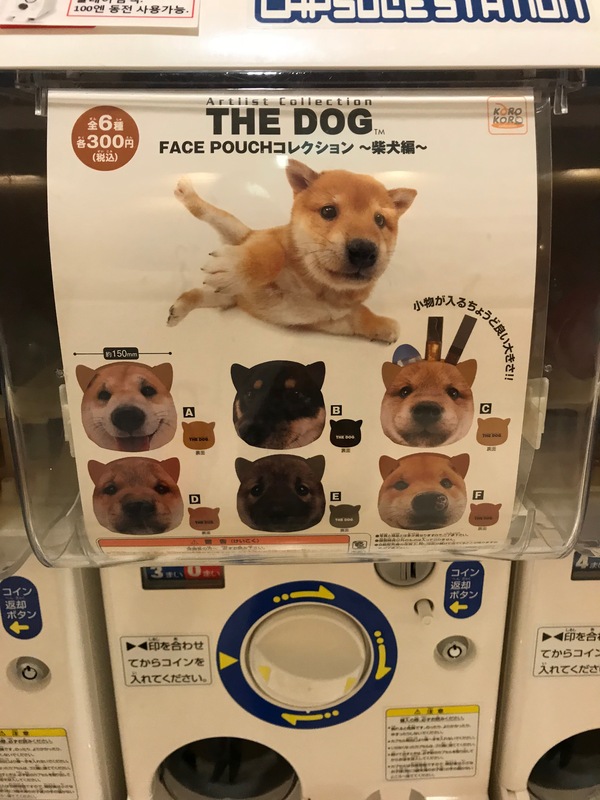 “The Dog face pouch” WTF? 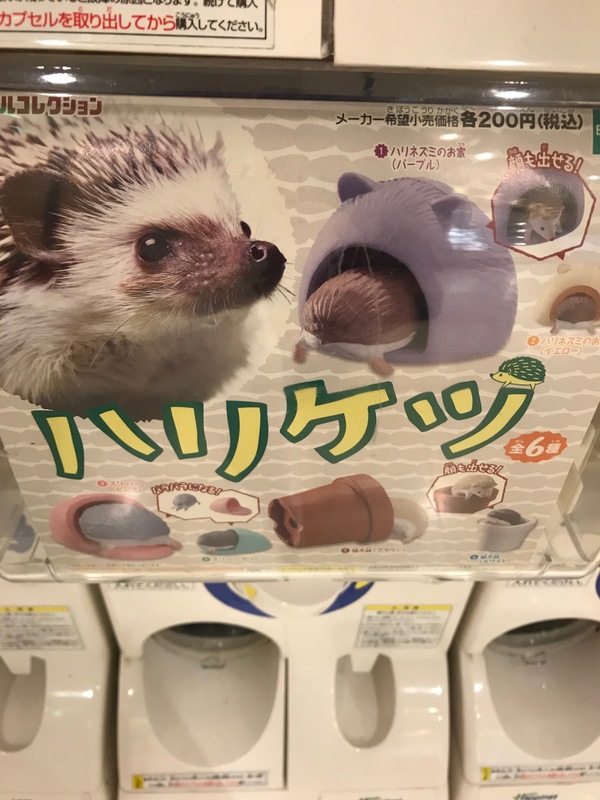 Appears to be plastic hedgehogs crawling into different receptacles. 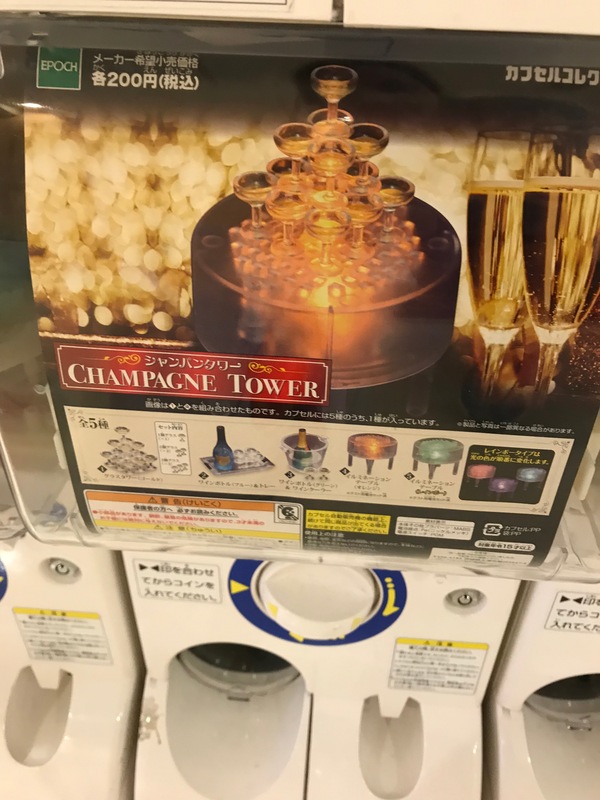 Champagne Tower, because why the heck not? 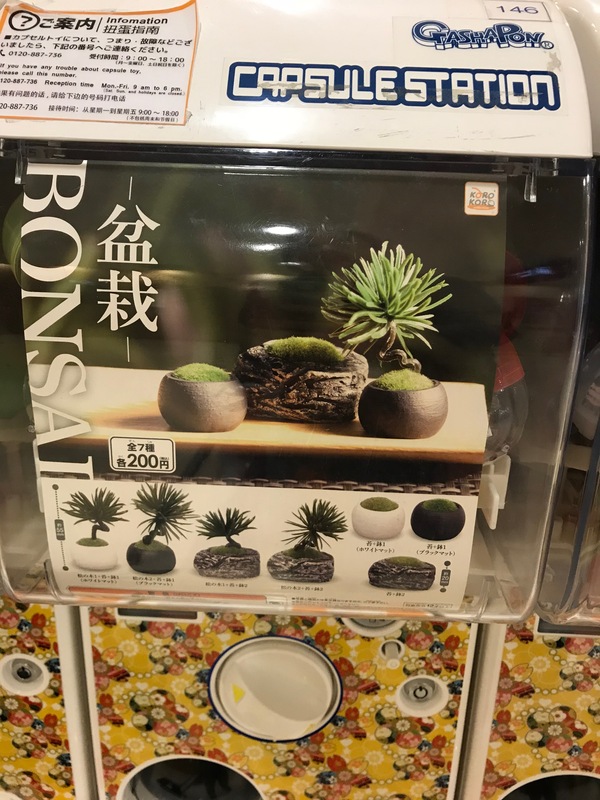 Might go well in a dollhouse.